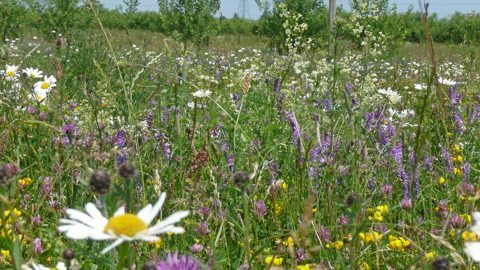 At Heritage Wild Flowers, we have been supplying the widest range of nursery-grown Native and Naturalised Wildflower plants and seeds to local authorities, conservation groups, garden centres, and to the public for over 25 years, from our 4.5 acre Private Nature Reserve at Bramhope, near Leeds in West Yorkshire. Larger Quantities: We are also able to supply Bulk Orders of seeds - Click on Bulk Purchases in the menu for more details. Visit the catalogue / range page to see the full range, showing basic information and a thumbnail picture for each species, packets can be ordered directly from there. 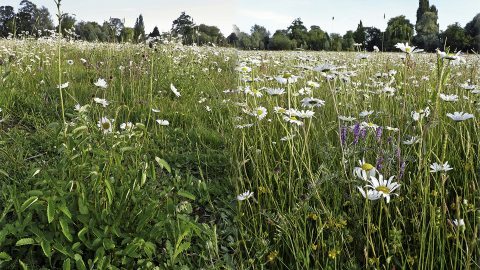 To make choosing easier, we have also grouped the species together into various "habitat type" listings; click on the link or links to see the range of seeds most suited to your particular conditions. A mix of plant types; all requiring a sunny aspect and a moisture retentive clay soil. Garden Equivalent: borders and beds on heavy clay soil. A mix of plant types; all requiring a sunny aspect and a very sharply draining, sandy or gritty soil. Garden Equivalent: borders and beds on sandy soil, also suitable for rockeries (lower growing species). A mix of plant types; all requiring a sunny aspect and a loam soil, moist but well drained. Garden Equivalent: borders and beds on normal garden soil. 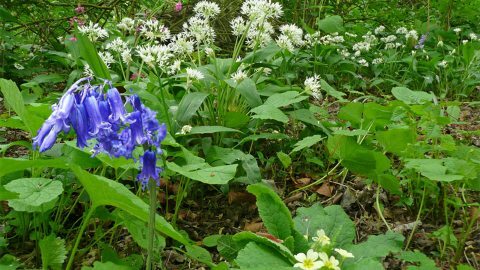 A mix of plant types which grow in permanently wet or moist conditions, often subject to standing water or flooding (especially in winter), usually in sunny or very lightly shaded positions. Garden Equivalents: bog gardens, pond edges or stream bankings. Note: this range, more than any other, contains species which can be very dominant, and if left unchecked can easily “take over” an area, especially small areas. We are happy to advise on the suitability of the various species for any given situation. A mix of plant types which prefer or require a dappled shady position, often on humus rich, fairly well drained soils. Garden Equivalent: lightly shaded beds and borders. 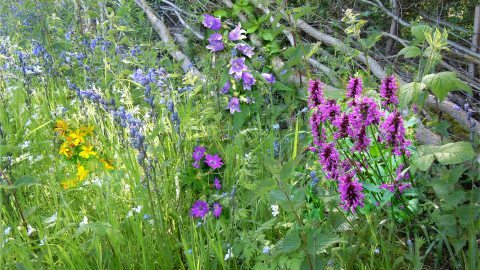 A mix of plant types which will tolerate fairly dense shade. Garden Equivalent: heavily shaded beds and borders. Note: most require a moist soil - for very dry shade please contact for advice.